Looking for a easy to use beginner vaporizer? Look no farther this is the vape you have been looking for. Fits easy in your hand and the buttons are smooth and responsive. Equipped with OLED display for accurate temperature(s) (200 - 600F) control makes for a great vaping experience. Even has stainless steel threads and spring connector. The mini also comes in 3 colors blue, grey ,silver and black. The 40w Mini box mod is one of our smallest yet powerful vapes. Optional RDA or Tank with your purchase! 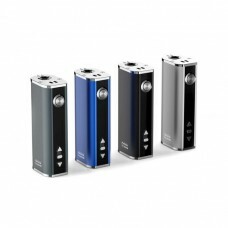 The 40w mini mod is a perfect beginner vape. The main reason for that is its wattage. At 40 WATS you will get a nice smooth hit every time. Clouds will not be that big but that's okay for beginners. The mini box mod has smooth clicky buttons and a nice bright screen. There are so many sales to catch here at Big Name Vapes. 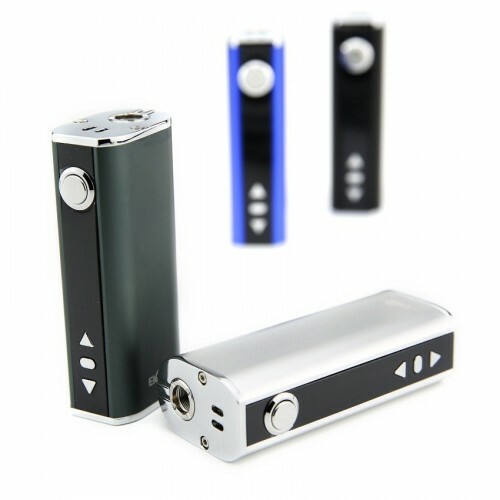 Save on 40w mini box mods here first. Now on sale save $30 dollars today!